India's first Apache and Chinook choppers completed inaugural flights on Friday, said Aerospace major Boeing. The helicopters are expected to be delivered in 2019. India will receive 22 AH-64E Apache attack, and 15 CH-47F (I) Chinook transport, helicopters. "India will receive the most advanced versions of both the AH-64E Apache and the CH-47F Chinook. 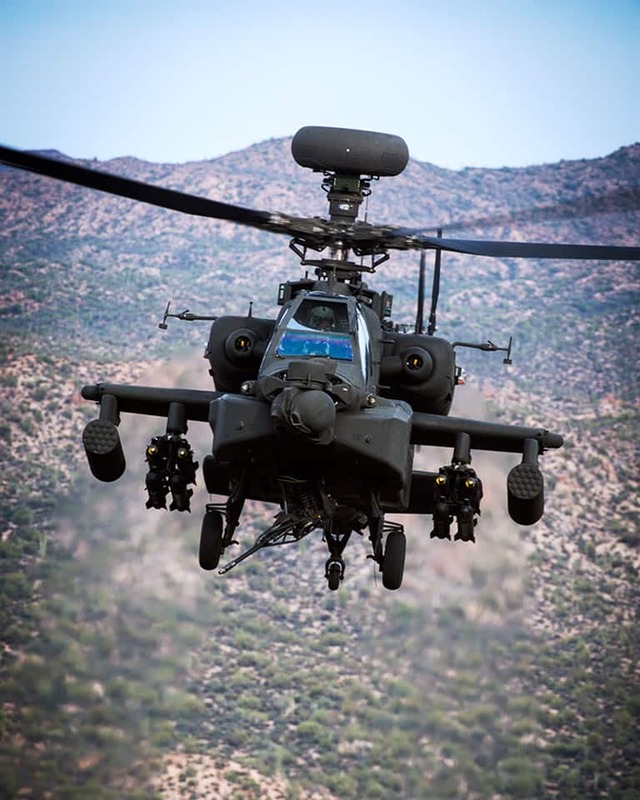 "Indian industry partners such as Dynamatics is building large sections of Chinook, and the Tata Boeing joint venture in Hyderabad is building the complete fuselage of the Apache," Boeing India President Pratyush Kumar was quoted as saying in a statement. He added that these choppers mark an important milestone in Indian security. "First flight of India`s Apache and Chinook helicopters are important milestones towards strengthening Indian armed forces capabilities," he said. 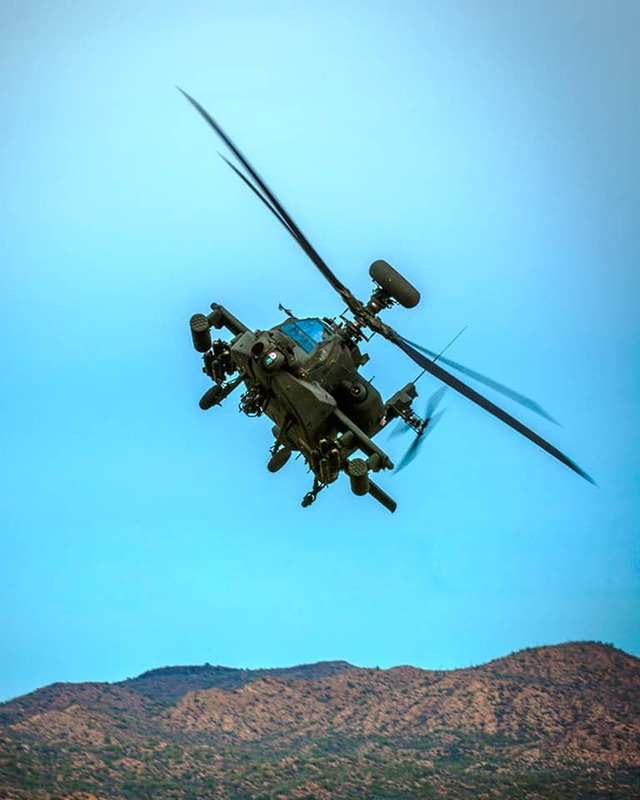 So far, Boeing has delivered over 2,200 Apaches to customers around the world since the aircraft entered production. India will receive one of the most advanced versions of both the AH-64E Apache and the CH-47F Chinook. 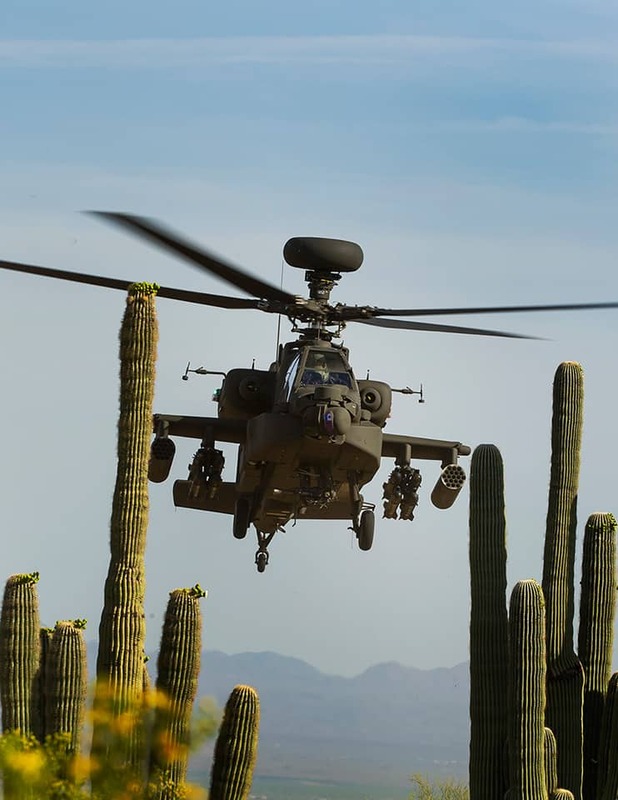 The AH-64 Apache is one of the world’s most advanced multi-role combat helicopter and is used by the US Army and a growing number of international defense forces, informed Boeing. India will ultimately receive 22 AH-64E Apache attack, and 15 CH-47F(I) Chinook transport, helicopters. The contract for the Indian Air Force`s 22 Apaches and 15 Chinooks was finalised in September 2015. 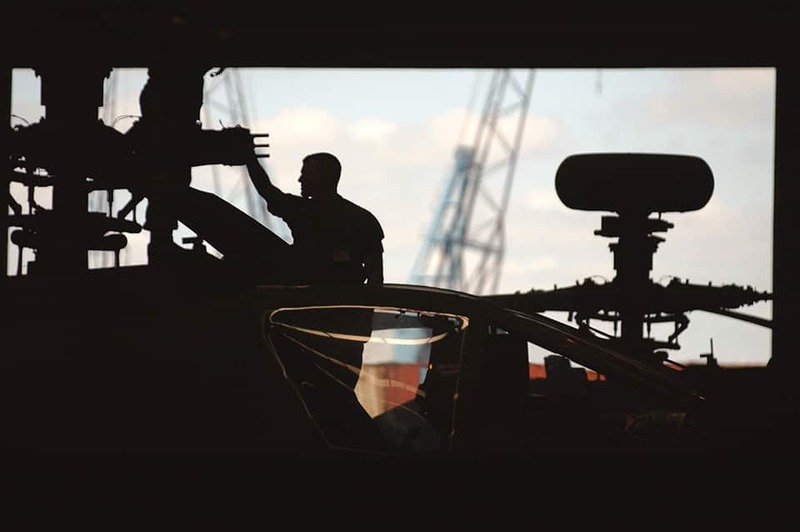 Fuselages for this Army order will be produced by Tata Boeing Aerospace Limited, the joint venture between Boeing and Tata Advanced Systems in Hyderabad. Six Apaches were cleared for purchase for the Indian Army in 2017. 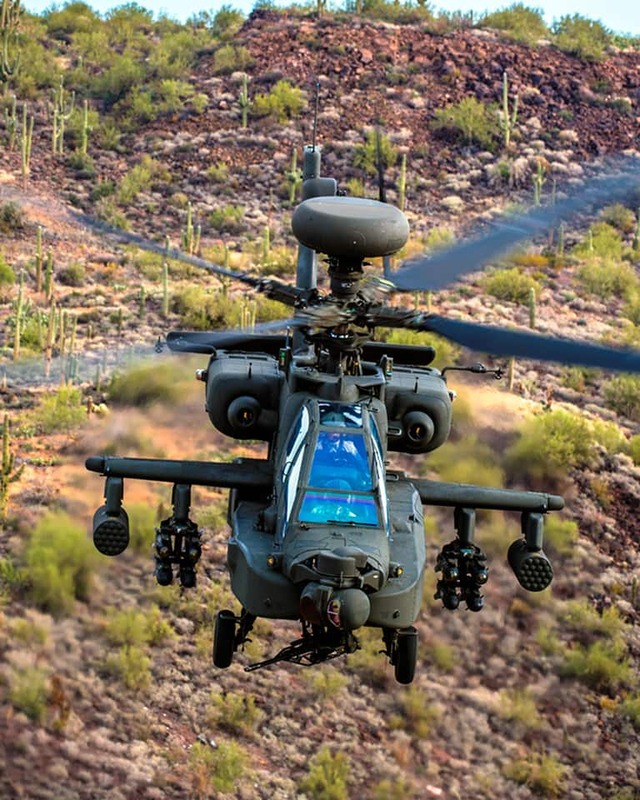 Boeing delivered the first Apache AH-64A to US Army in January 1984. Since then, the US Army and other nations have received more than 2,200 AH-64 Apache attack helicopters. Indian Air Force`s finalised the contract for 22 Apaches and 15 Chinooks in September 2015. 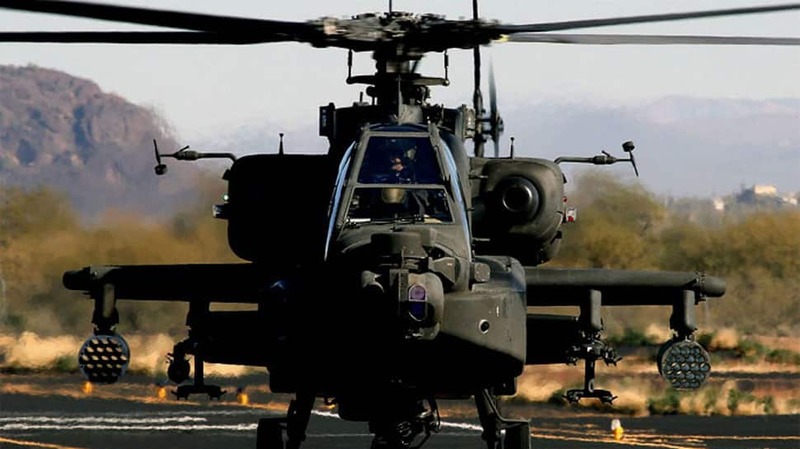 Boeing produced 937 AH-64A Apaches between 1984 and 1997. Some remain in service still today.